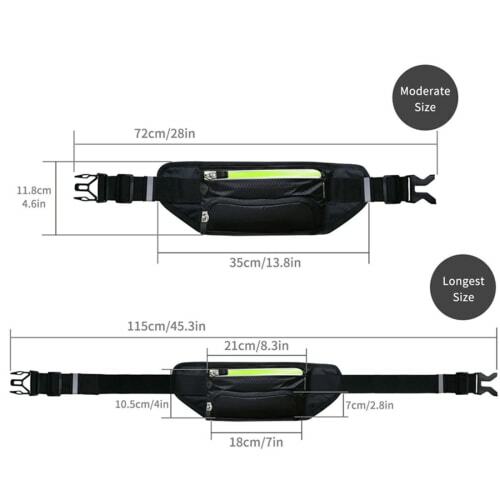 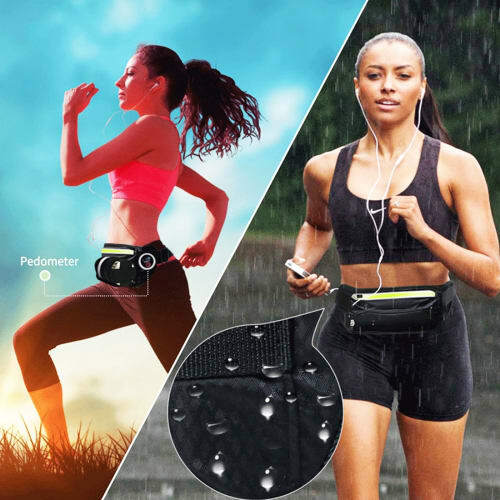 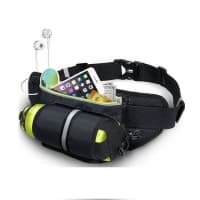 Sports bum bag for men and women for only 19,95 €. This sports bum bag is fully equipped both inside and out. 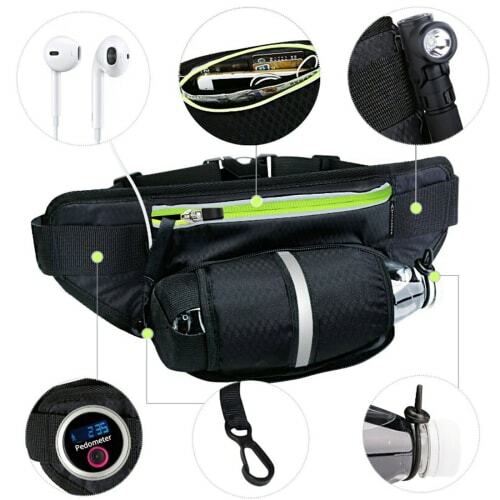 Even at a glance, this nylon bag has several striking features, with plenty of space for your water bottle, smartphone, torch and secure storage for money & ID documents. 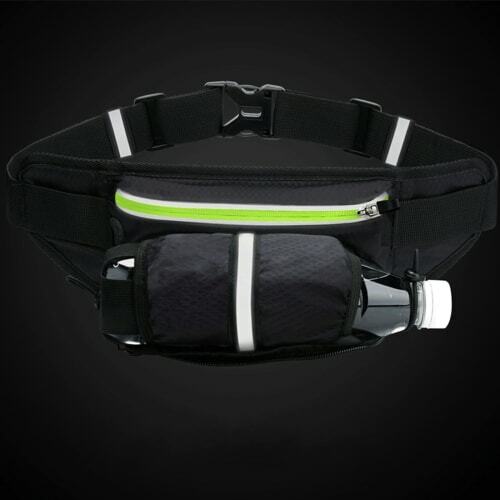 This bum bag also has reflective strips for your safety. 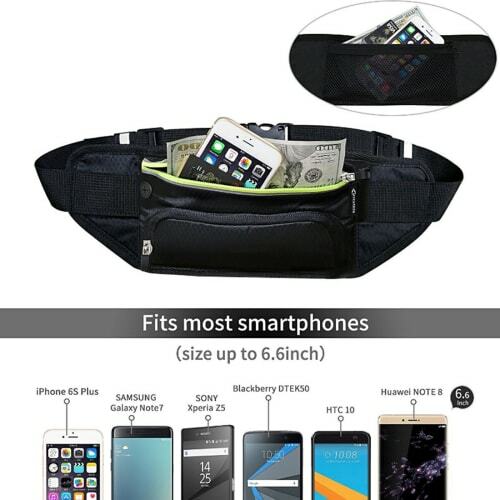 The bottle holder fits bottles of up to 25 x 8 cm.